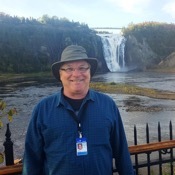 Traveler Review for Private Tour in Québec City, Quebec, Canada by Tour Guide Danny G.
About Danny G. Message Danny G.
Danny G -personable, smiling, knowledgeable, Quebec born and bred guide who gave us a great 3 1/2 hour tour of Quebec City and near outskirts on foot and vehicle. 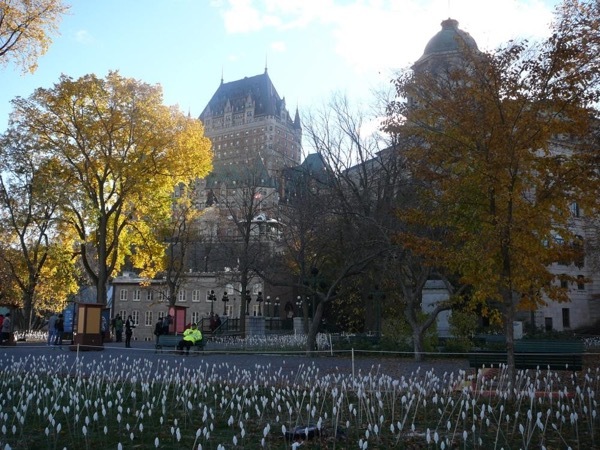 In a short time we got to learn and understand the origins of the French influence, the initial struggles and waring with the British, the relationship with the Frist Nation people's and today's modern Quebec. Thanks Danny for a great morning, and we have no hesitation in recommending your services as a guide.